Earlier this year I moved to Edinburgh, Scotland. I wasn’t quite sure what the year would bring but I was full of optimism, ambition and just a wee bit of apprehension at what surprises lay ahead. Of course, my past self would have undoubtedly laughed in the face of future me at all this. Working at a castle? 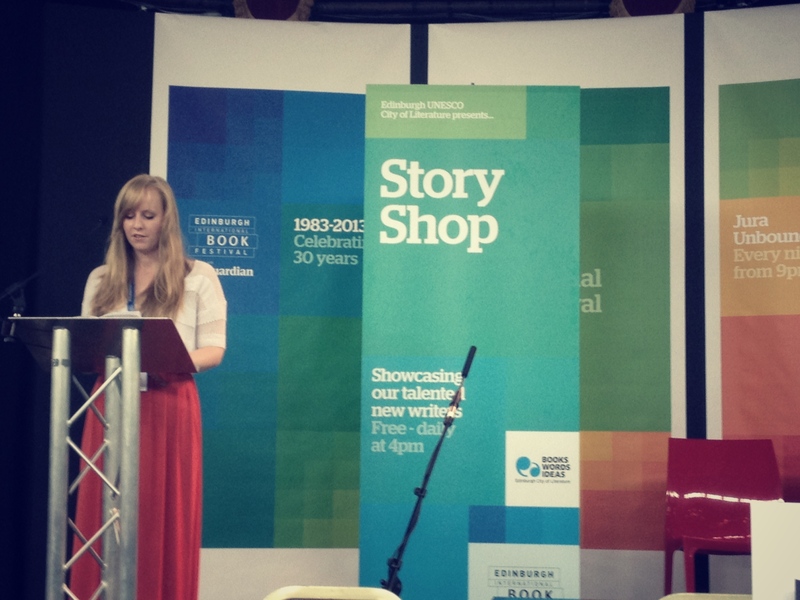 Reading at the Edinburgh Book Festival. Digestive Biscuits at only £1? An unlikely scenario. And yet, here I am, with at last some time to reflect on the whole whirlwind adventure to date, and feeling just a little bit astonished at how the year has turned out. The Book Festival is the major contender in all the incredulity. Of all the festivals in August, this was the one I had been looking forward to the most. I had read about it, talked about it, probably even dreamed about it. I couldn’t wait to attend, to browse the books, meet the authors, mingle with the masses, and generally soak up all the literary goodness. Naturally, in all this I imagined myself as the overenthusiastic attendee; lots of squees and just a little bit of author stalking. Of course, there were still lots of squees (and between you and me, just a little bit of author stalking), but under entirely different circumstances. You see, when you’re unemployed and job applications are being sent out in the hundreds to no avail, suddenly opportunities that under normal circumstances would seem far-fetched or ludicrously beyond our capabilities, all of a sudden become rather appealing and quite within our means. I confess I became rather trigger happy when it came to applying for any possible opportunity that might see me emerge from my unemployment pit of hell. Supermarket Manager? I figure if I go to the supermarket therefore I could surely run one. Lion tamer? I had a cat once, that’s the same thing, right? As you can see, completely delusional. So when I saw the City of Literature’s call out for “new and emerging writers to read their work as part of Story Shop at the Edinburgh International Book Festival”, I thought why not? Sure they wanted someone comfortable with public speaking (TERRIFYING), at the biggest book festival in the world (OMG), but I’m a professional (I’ve written stuff), I can do this (can I?!). Mostly, however, I just assumed that along with all the job applications I’d sent into the netherworld, I’d never hear anything of it again. When I received that email saying I’d been successful I was completely and utterly shocked. Me? Reading my own work at the book festival? In front of real live people? Getting paid for it? Holy rainbows and unicorns! Whose life is this? I was terrified of course. I don’t like being the centre of attention, and I’ve never enjoyed public speaking. But part of me knew this was something I had to prove to myself I could do. Writers are no longer allowed to indulge as they once could in a reclusive, quiet life in some dark dingy room. No, these days a writer needs to be able to sell his/her work under the spotlight. Book signings, social media, interviews – it’s all part of the process. And so begun a new adventure. One that involved photo shoots, a public speaking workshop, rubbing shoulders with famous authors, recording an extract at a recording studio, and the big finale – reading my work to a live audience. And you know what? It went well. Better than I could have imagined. I’d be the first person to admit it if it hadn’t, because I expected to stumble over every word and freeze up on stage. But I didn’t. I could see my audience listening. I could feel them hanging on the next word. There were no yawns, no fidgeting, no coughs. No one got up to leave. Dare I say, I even enjoyed it? And after it was all over I even had a few people ask where they could find my work. Reading to a live audience was a whole new experience. I can now, more than ever, see the appeal that once was all the rage amongst novelists like Dickens, who would perform live readings of his work around the country. There is a kind of unspoken power that stems from not only being present for the immediate response of your audience, but in the influence you have to sway that response with the tone, pace and pitch of your voice, with your body language, eye contact, and how you interact with that audience. Of course, it goes without saying that this experience hasn’t suddenly made me some sort of public speaking superstar. I can safely say I would need many many years of practice to feel confident stepping on stage. But I proved to myself I could do it. I received some wonderful feedback. 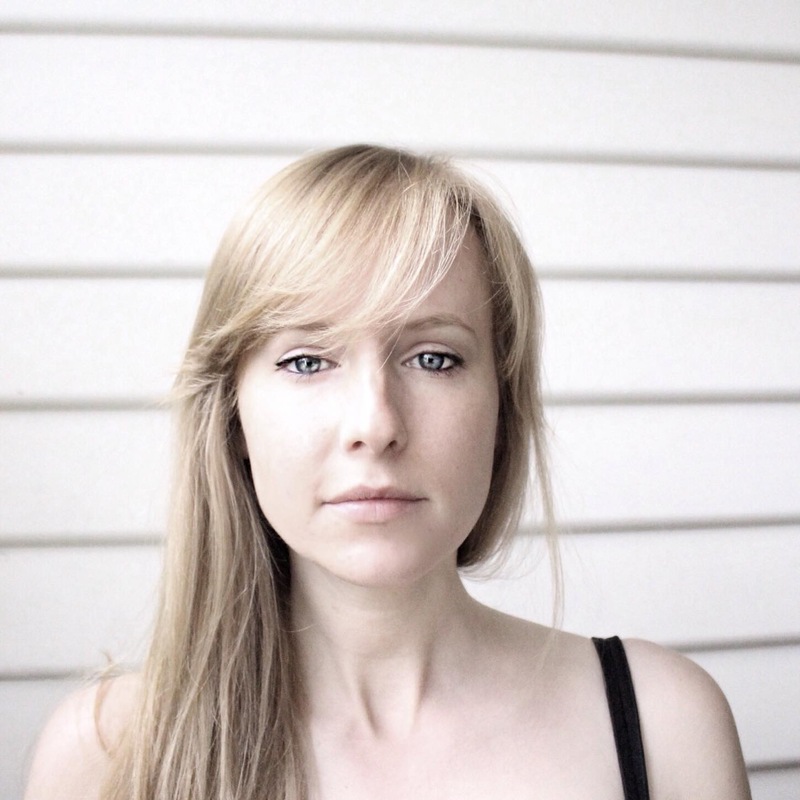 I met some incredibly talented new and emerging writers. 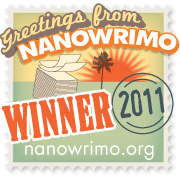 As well as some not-so-emerging writers like Neil Gaiman and Margaret Atwood. 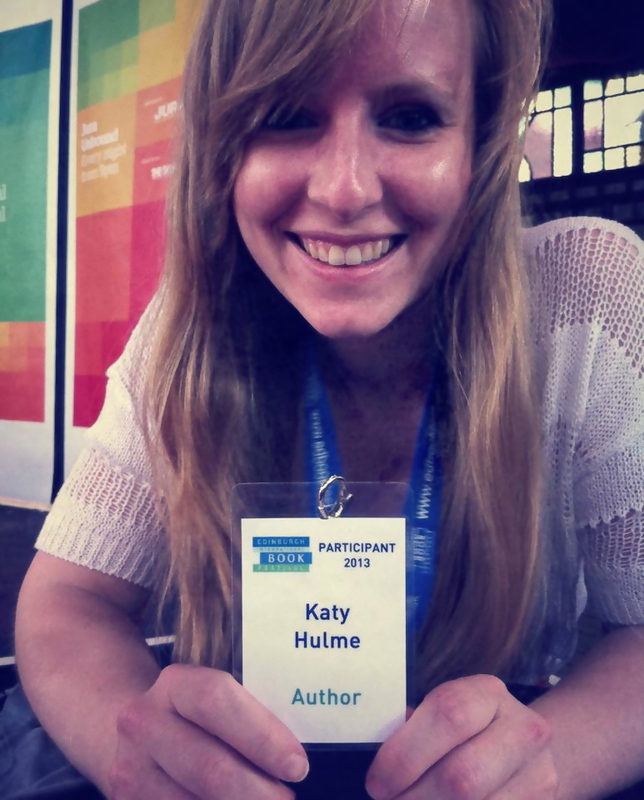 I even got to wear a pass that said “Author” on it. And if the Edinburgh International Book Festival says so, it must be true. *Find my story extract, bio, a not so great audio sample (recorded pre having overcome fear! ), and more about the Story Shop program on the Edinburgh City of Literature website, here.